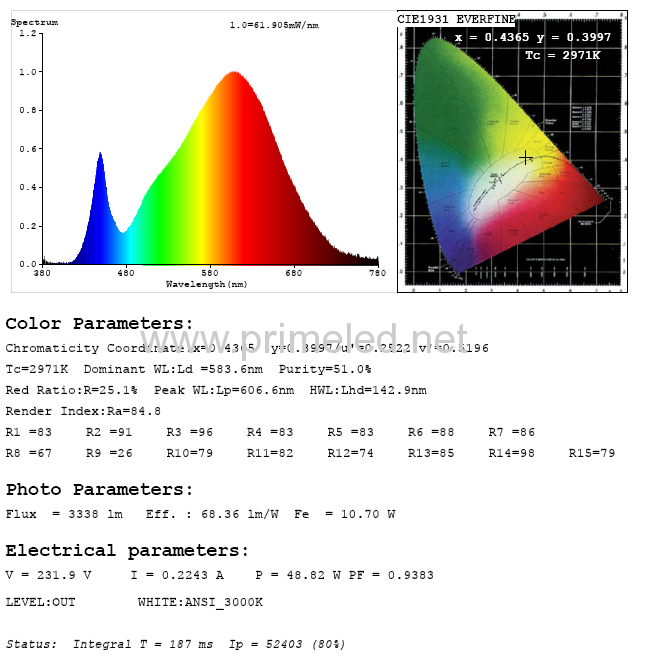 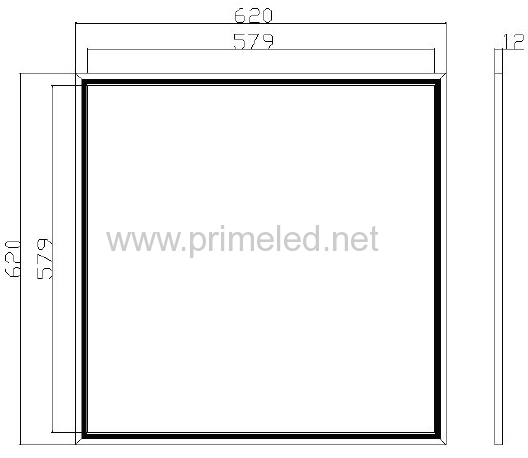 36W 48W 54W 620*620mm LED ceiling Panel Light comes with HONGLI/LumenMax 2835SMD or LumenMax 5630SMD, with CRI Ra80, about 75LM per watt, white and warm white in 3000/4000/6000K available. 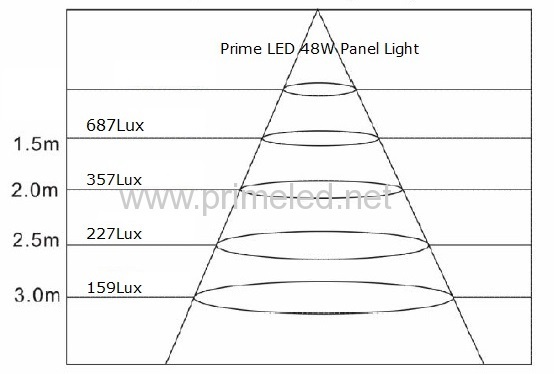 They are nice as the replacement of T8 tubes fixture, at 30% electricity. 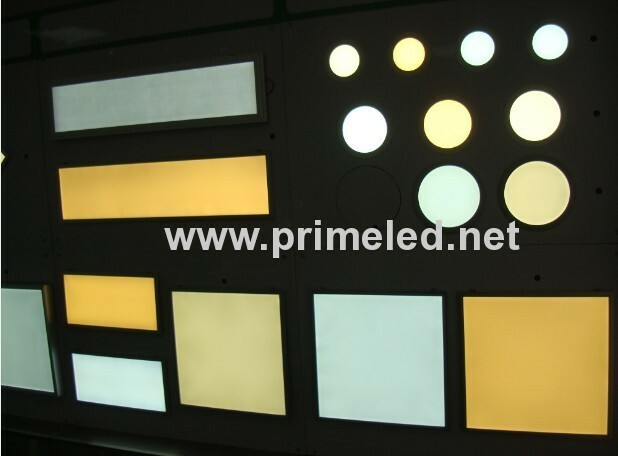 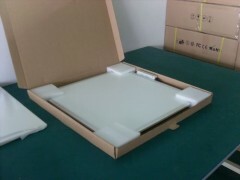 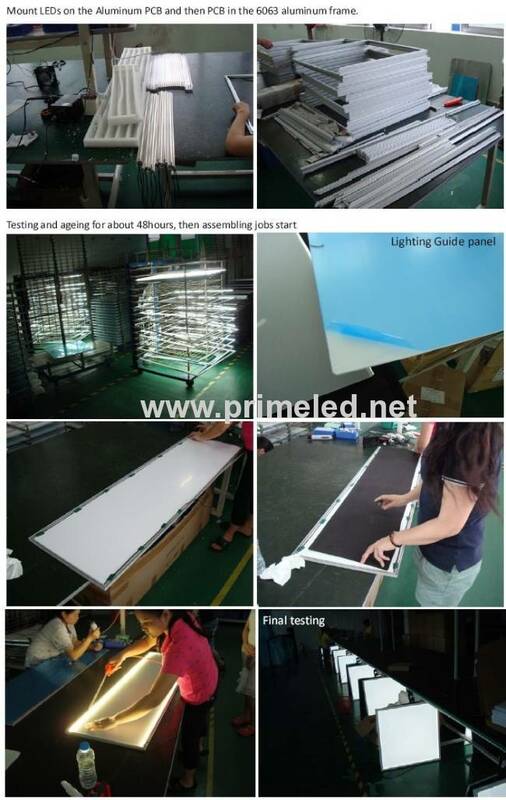 How to install 620*620mm LED ceiling Panel Light?